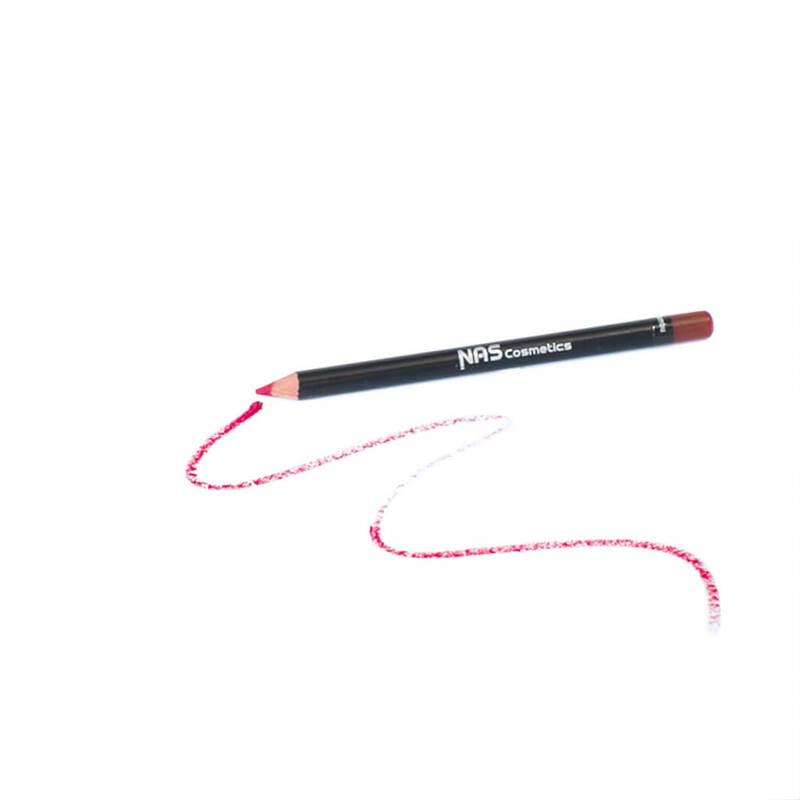 The colour of our lip products are named after and inspired by Nature’s exotic fruits. 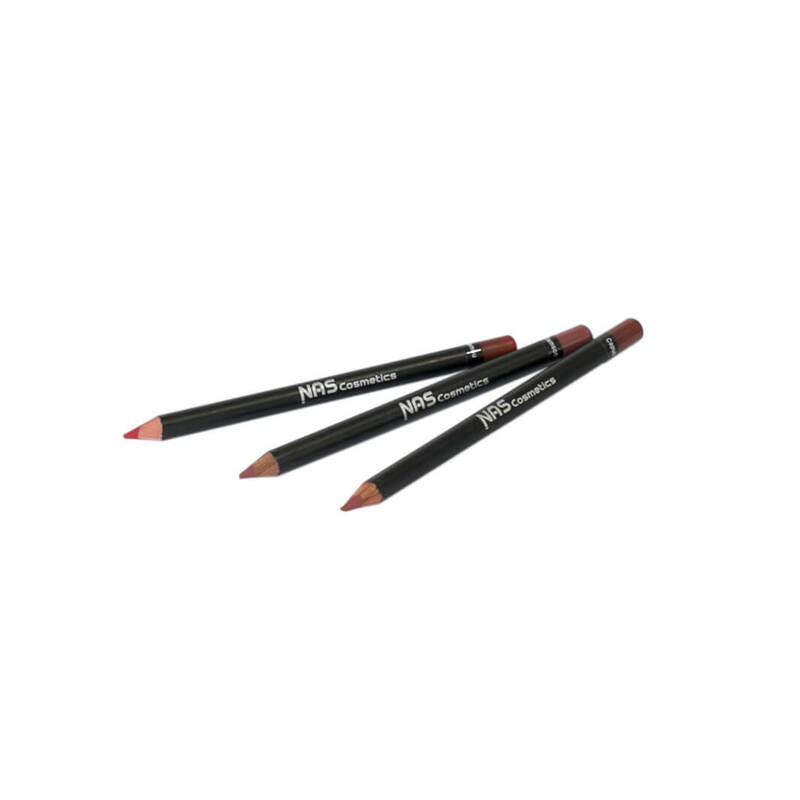 In this Trio pack you will receive 3 different lip pencils from our range of either – Capuli, Damson, Kepel or Jambu. 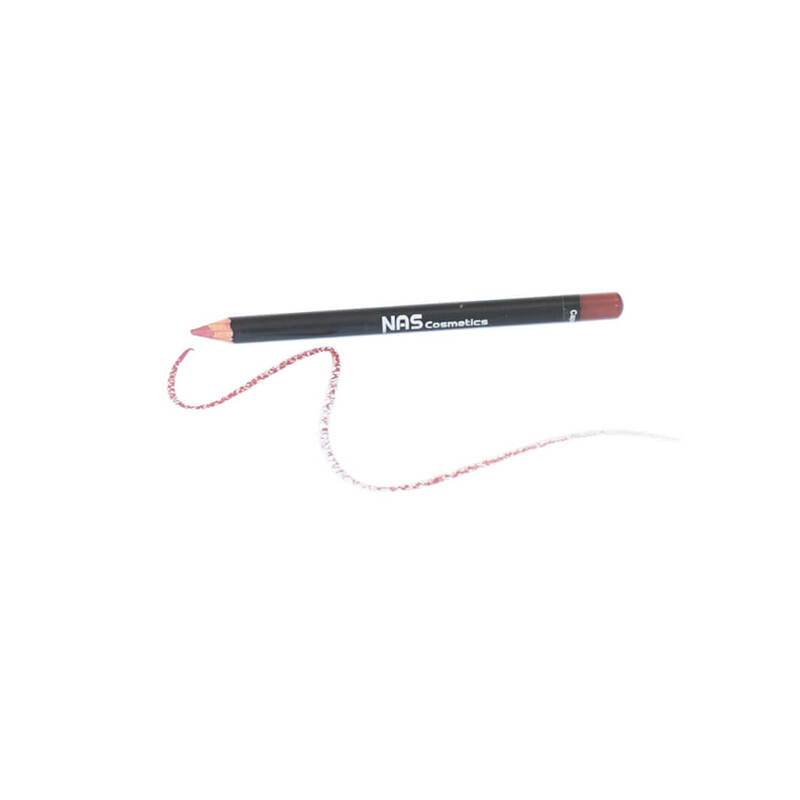 Apply NAS Cosmetics Mineral Lip Pencils to keep your lippy from creeping into fine lip lines. 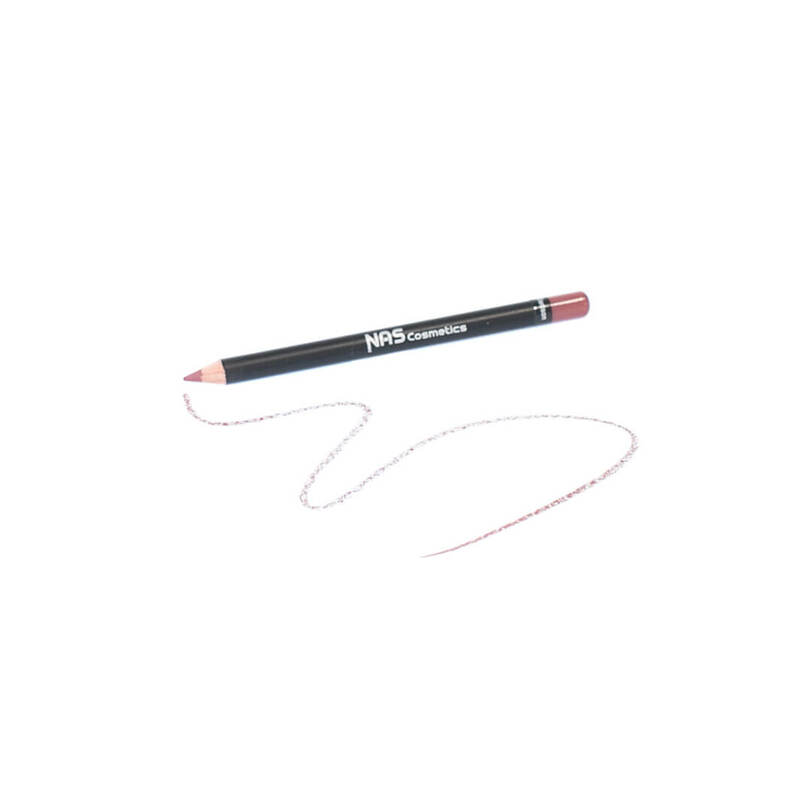 They have great “staying power” and are formulated with a beautiful smooth glide on application.